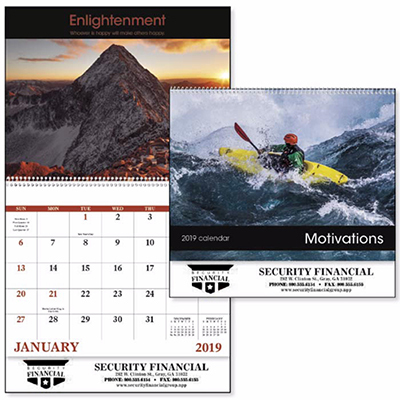 If you are searching for a calendar to advertise your business, we have this promotional Stapled Calendar - Power of Nature for you. 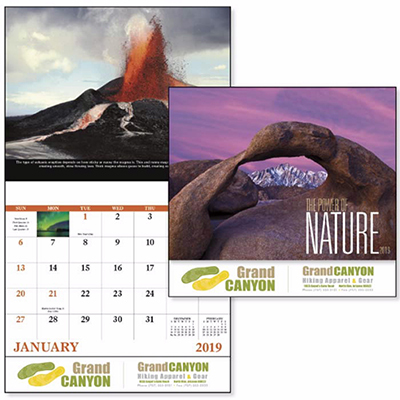 These customized wall calendars feature a nature-inspired image on each sheet. 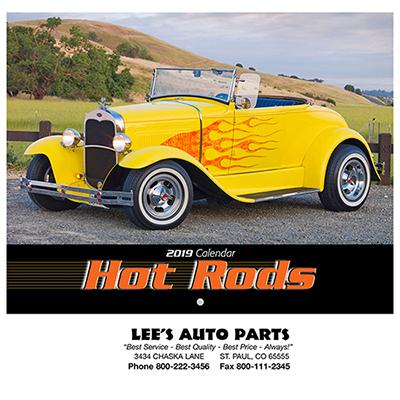 Imprint your logo or business message to gain significant attention. 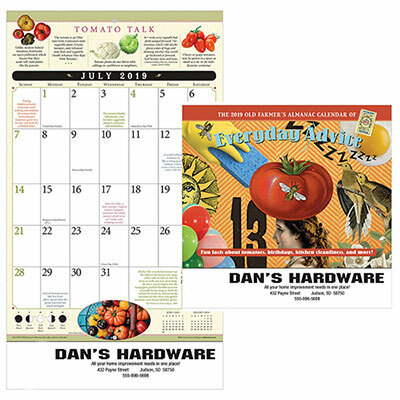 Order these calendars today and take your business promotion to a whole new level. What are you waiting for? Place your order right away! 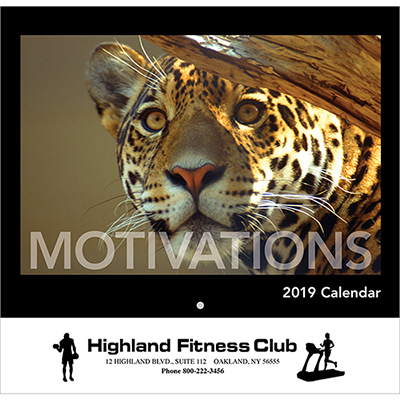 "Great looking calendar for my office." "This calendar is a worthy buy. "